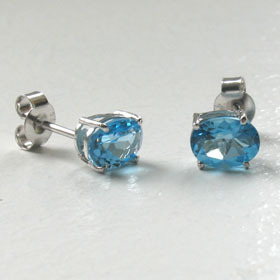 Swiss blue topaz stud and droplet earrings. 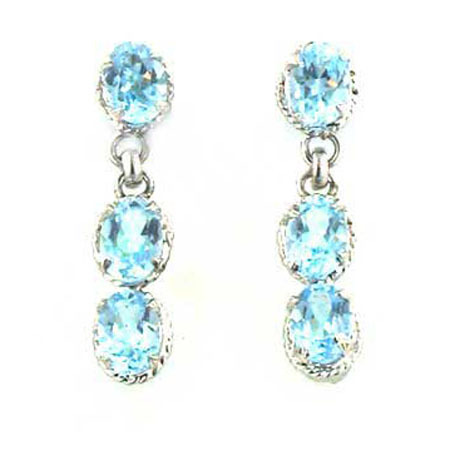 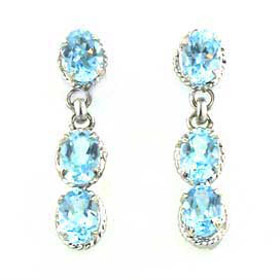 These elegant and sparkly earrings feature the popular swiss blue topaz gemstones. 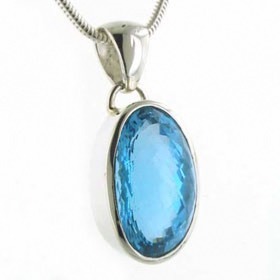 Swiss blue is a vivid and vibrant colour providing a flash of colour. 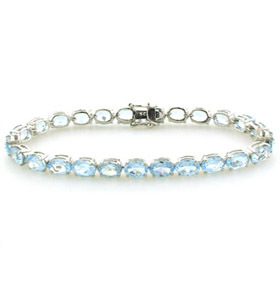 Each gemstone is claw set onto a sterling silver crown. 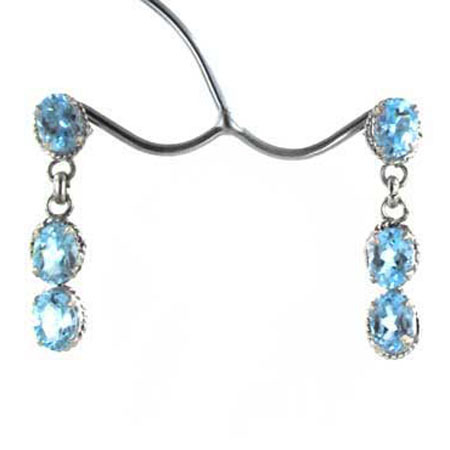 The earrings fit into your ear with a post and butterfly fastening. 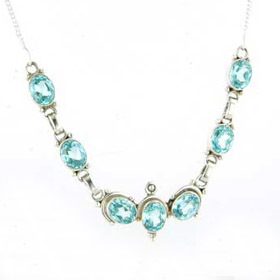 A perfect choice for a touch of glamour. 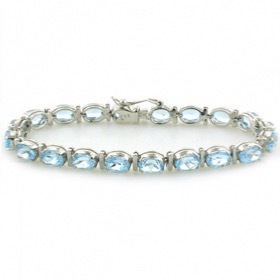 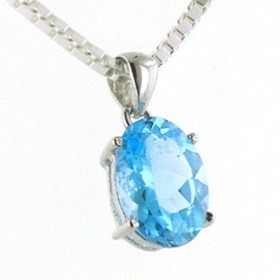 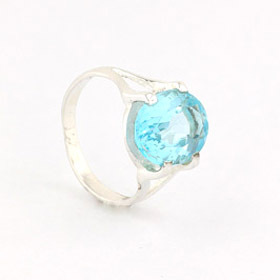 Explore our entire collection of blue topaz jewellery!